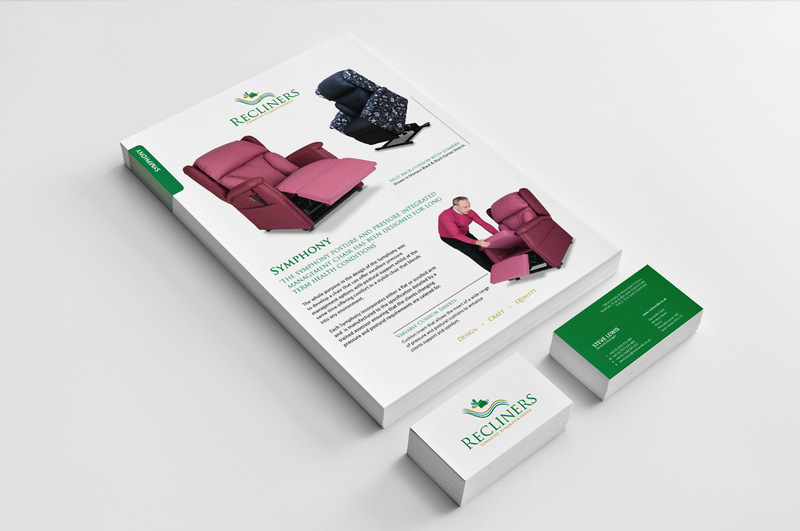 Recliners are a well-established rise and recline manufacturers in the UK. The company’s markets and landscape are stable and the brand is well positioned against their competition. 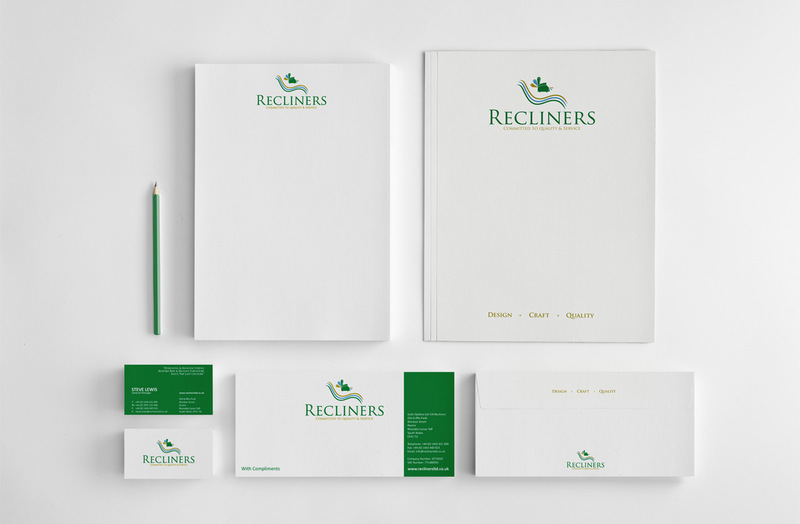 Their identity has not changed for several years but due to competing in new market sectors, they felt it was the right time to refresh their brand and update their company image. we still wanted the brand to be very recognizable to their existing customers. Slight alterations were made and as a result, they now inherit a distinctive brand and are acknowledged as a market leader within their industry sectors. 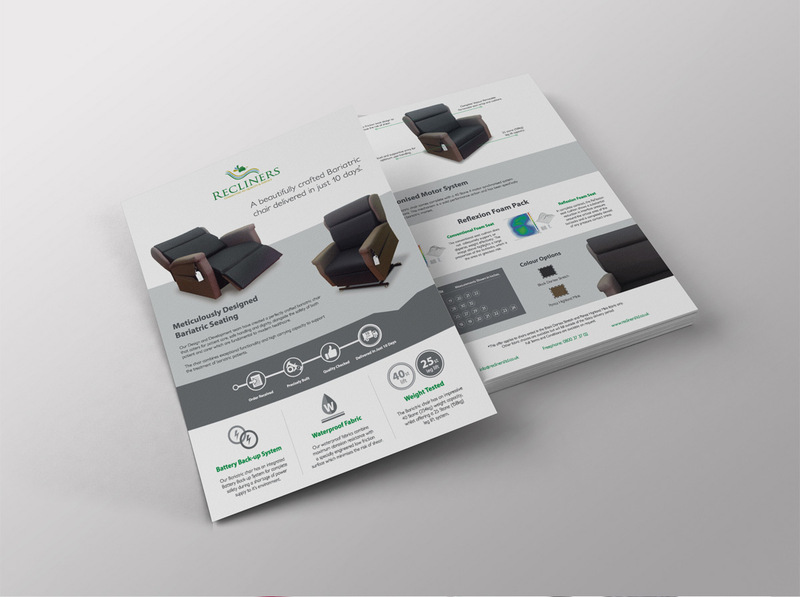 “In working with Ceri and Liam direct at MeeCreative, we found a great resource that assisted us in enhancing the brand awareness and overall market share of our business. A re-brand was undertaken which not only enhanced our overall image but gave us a platform in which we could gain more accounts with a higher level of service offering to our customers and clients. The quality of presentation across all our marketing channels is truly professional and investing into MeeCreative has allowed us to see our goals become a reality.